Please join us on Sunday, April 14 at 10 a.m. for a very special Palm Sunday service featuring the presentation of When Silent Voices Sing. 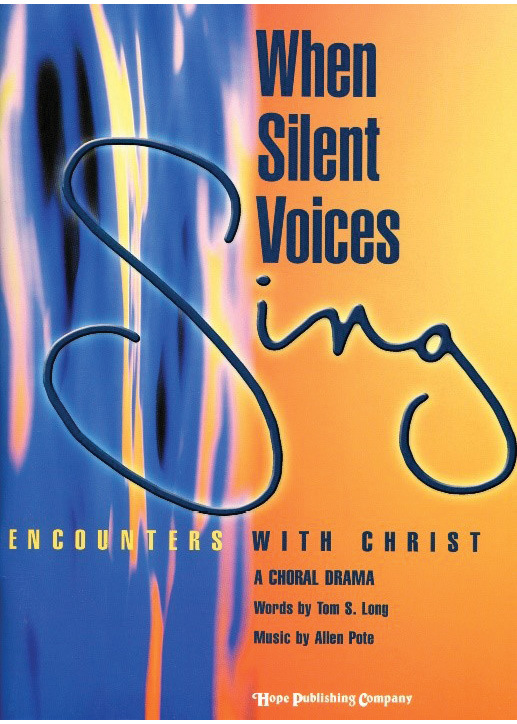 A choral drama by Tom Long and Allen Pote is a fresh retelling of the gospel story from the perspective of three women: Mary, the mother of Jesus; Rachel, the woman caught in adultery; and Mary of Magdala. The Second Baptist Church Sanctuary choir and guest vocalists will be directed by guest conductor Lorraine Cetto and accompanied by Jean Aldrich-Jones on piano, Celeste Cannon on flute, Harry Kliewe on oboe, Tom Gotwals on trumpet, and Chris Latournes on percussion. Don’t miss this powerful Holy Week presentation with a special message and beautiful music.